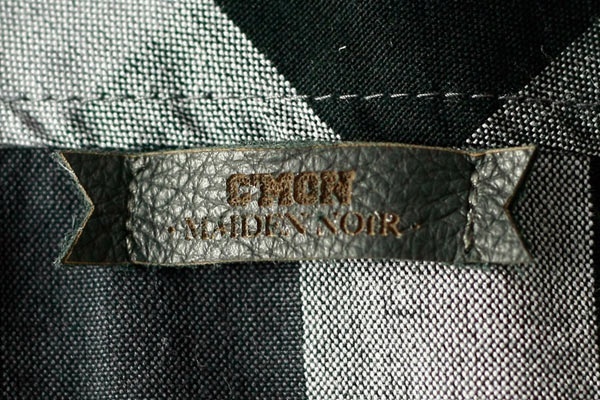 Commonwealth and Maiden Noir have collaborated to create this capsule collection, which we can now get a closer look at. It’s the little details that make this collection special, like the purple buttons, leather labels, and careful embroidery work. The collection will release tomorrow, December 26th, 2009 in the Commonwealth online shop and in affiliate retailers in the United States.